The AMA recommends that physicians become familiar with the issues in medical tourism. 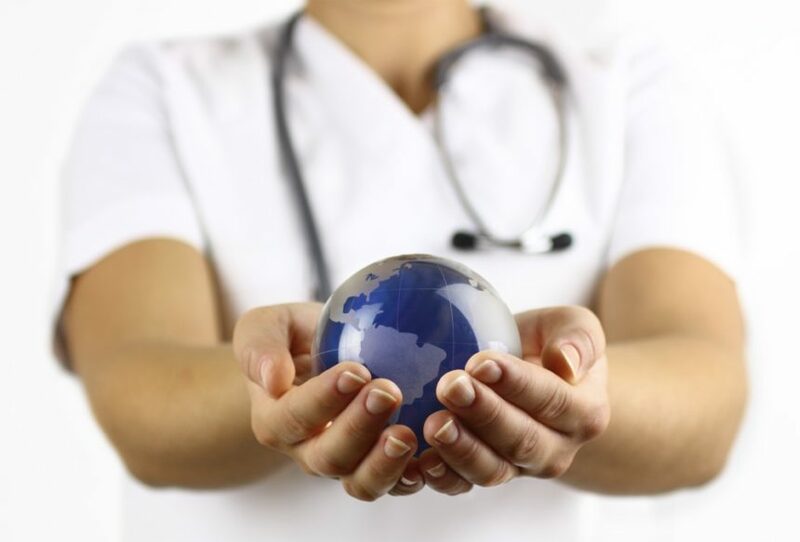 HealthDay News — The American Medical Association (AMA) recently adopted new ethical guidelines on medical tourism to help physicians understand their responsibilities when interacting with patients who seek or have received medical care outside the United States. Medical tourism can complicate ethical expectations regarding patients’ rights, including informed consent, continuity of care, and access to medical records. In addition, medical tourism can raise issues of safety and quality, particularly for care that is unapproved or legally or ethically prohibited in the United States. The AMA recommends that physicians become familiar with the issues in medical tourism; help patients understand the risks and likely benefits, especially when patients seek an unapproved therapy; advise patients who consult them in advance on whether they are willing to provide follow-up care; offer their best professional guidance; and respond compassionately to requests for follow-up care from returning patients who had not previously consulted them before seeking care abroad.